What would you do to grab $2,500,000? Work hard? Dig ditches? No need to do any of that! 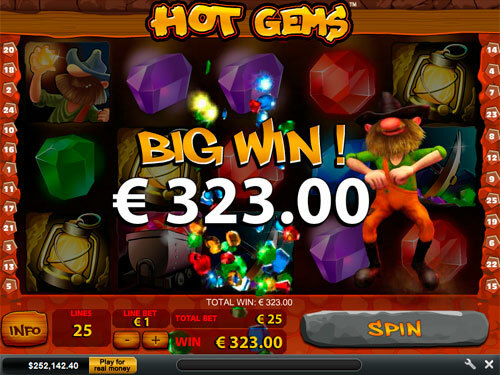 Just launch Hot Gems Slots Machine to enter a mineshaft (powered by Playtech) and dig out the ultimate prize. Moreover, you can do it in no download flash format. 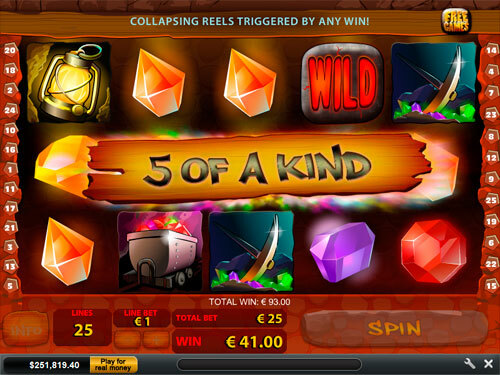 This 5-reel, 25 payline mine is full of valuable gems and bonus features like golden Free Spins, enticing Collapsing Reels and the sparkiling Gamble Feature. Tunnel deep underground to unearth the biggest money prizes ever! BOOM! What’s that sound? 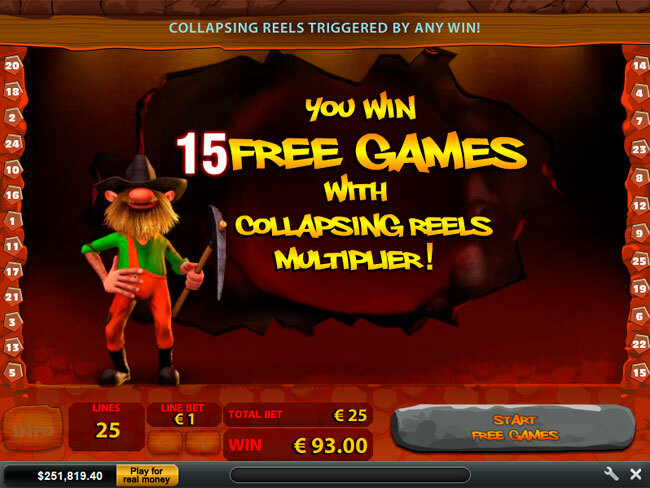 It’s just a winning combo on the reels, and the Collapsing Reels Feature that is going to EXPLODE your wallet with extra money wins! Of course, working in a mineshaft can be pretty dangerous or even deadly. The prizes are worth the risk. But you should be careful if you want to be rich and alive. 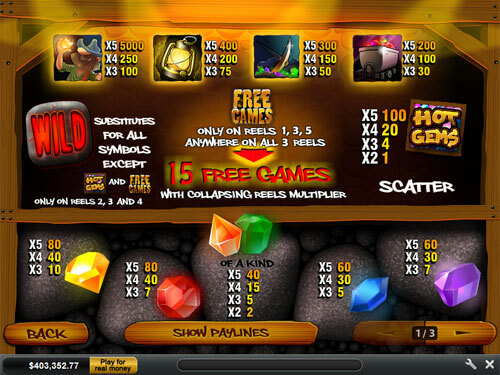 Because each time you gather any winning combination it will detonate giving you a chance to collect a new winning combo. Work less, grab more. There is one more way to enrich yourself in seconds. 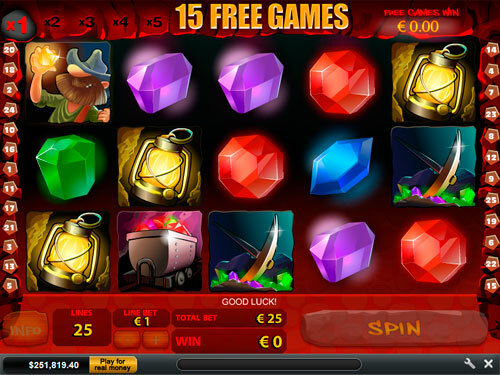 Just catch the Free Spins Logo anywhere on the reels 1, 3 and 5 on the spin. Simple, right? 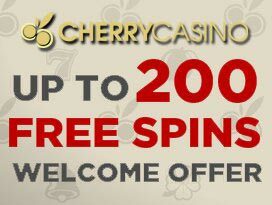 Then do it and get your 15 Free Spins with Collapsing Reels Multiplier. Dreaming of extreme riches? Wild Rock will help you with that. This Rock is worth more than any other gem found on the reels. Why? Because it’s a wild symbol. It can replace any other icon and build more winning combos. But such an elixir stone is a rare object and you can find it on the reels 4, 3 and 2 only. Also, there is one more precious symbol. It’s Hot Gems Logo that is a scatter here. The Logo can appear anywhere on the reels bringing you mind-blowing prizes. 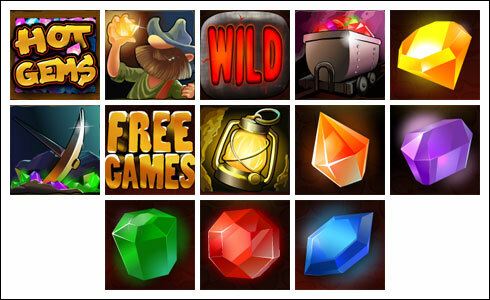 Unearth 2, 3, 4 or 5 scatters and you will get a shimmering 1x, 4x, 20x or 100x Multiplier for your total bet. 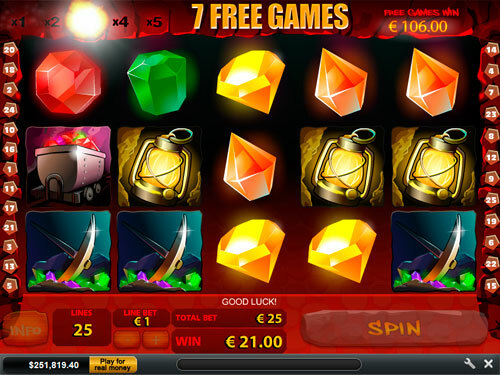 It’s a powerful reason to keep your eyes out for the Logo on the reels of the game playing at EuroGrand casino. Rubbing your hands together and dreaming of heaps of gold coins? Then get ready to pay for entry. Here you can feel free to use any coin value from $0.20 up to $500 per single coin placed on the active line to set your stake. But if you want to unearth $2,500,000, then you have no choice but to place the max bet of $12,500 per spin. Are you ready to go to such extremes? The prize is worth it. You need a help to unearth the ultimate win… Gather a team of 5 Prospectors on the payline and the prize will be YOURS. 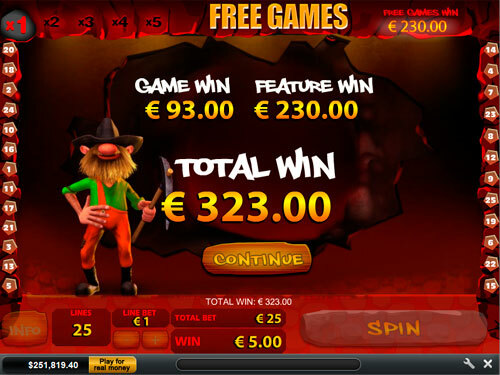 But you can also gain worthwhile winnings betting a smaller sum. So, it’s up to you to choose.